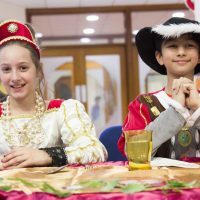 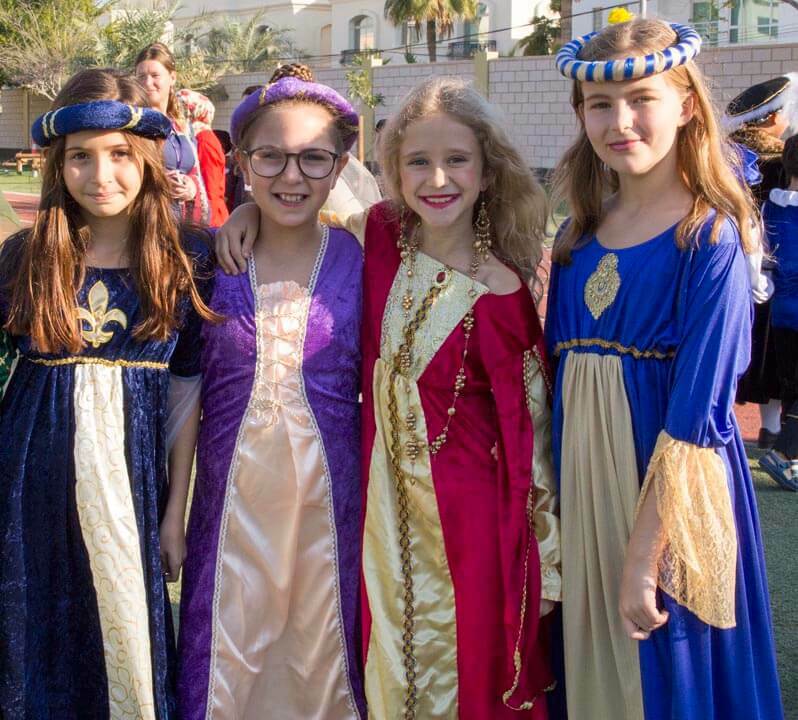 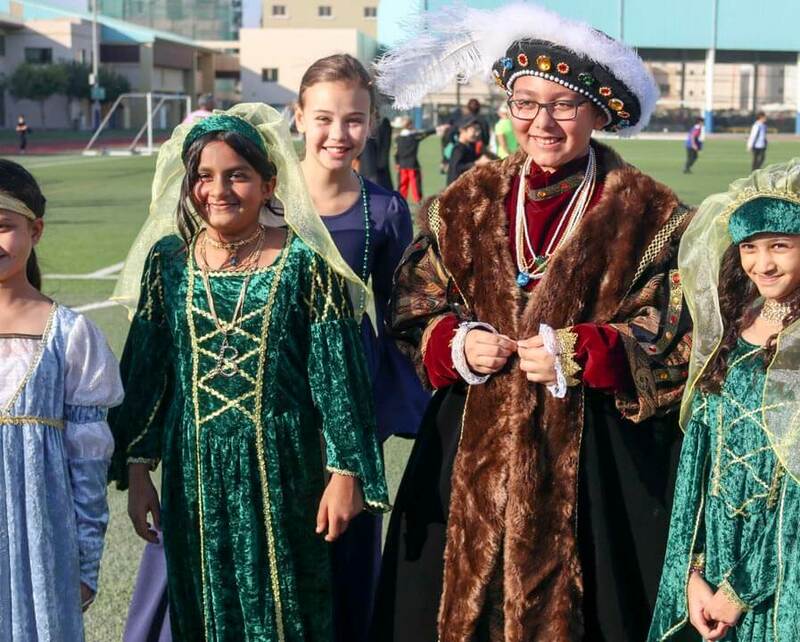 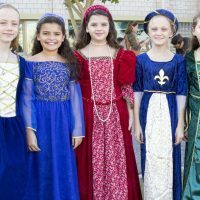 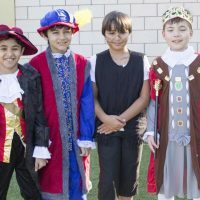 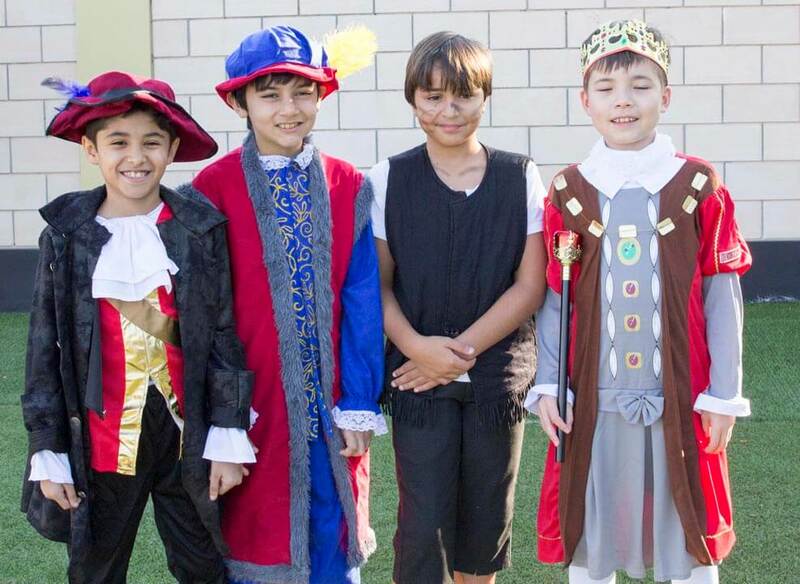 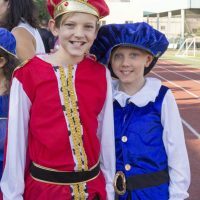 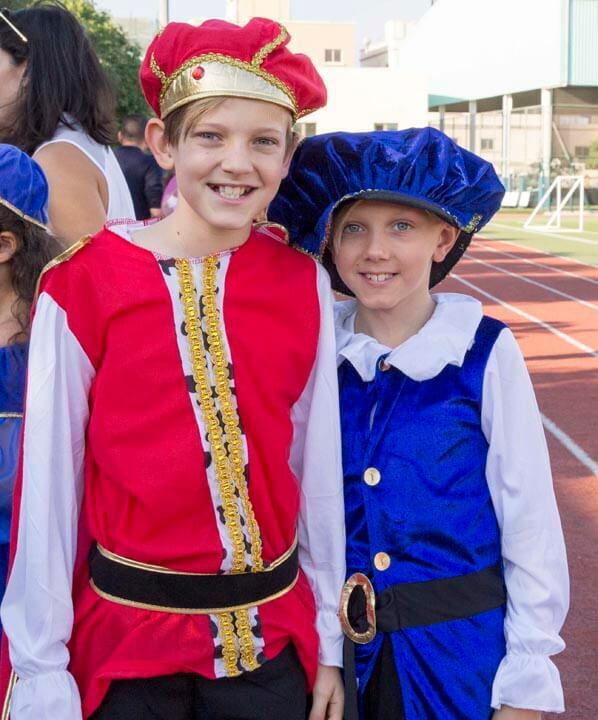 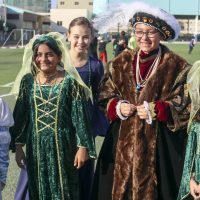 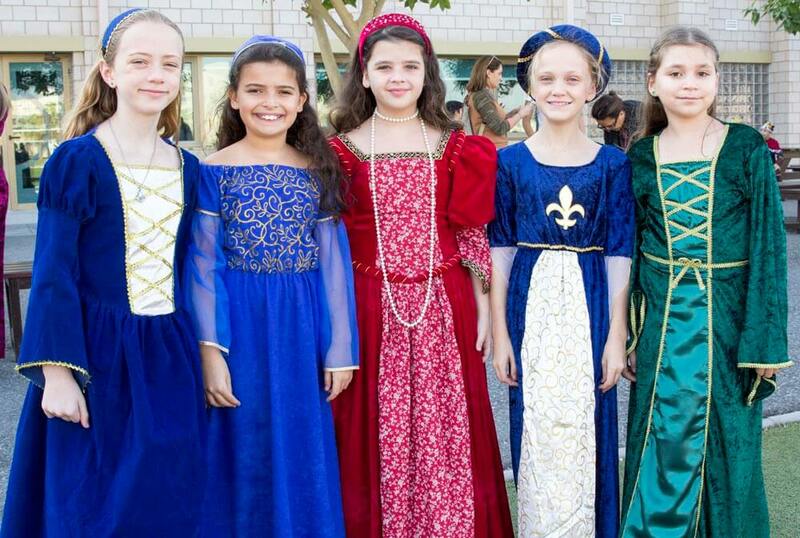 Children in Year 5 enjoyed a fantastic Tudor Day on Thursday 22 November. 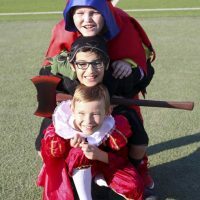 The children all totally immersed themselves in a splendid extravaganza of Tudor art and drama activities. 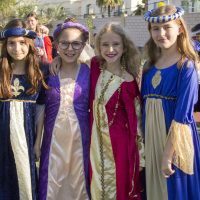 This involved hot-seating different Tudor characters and producing some excellent portraits of themselves in their wonderful costumes. 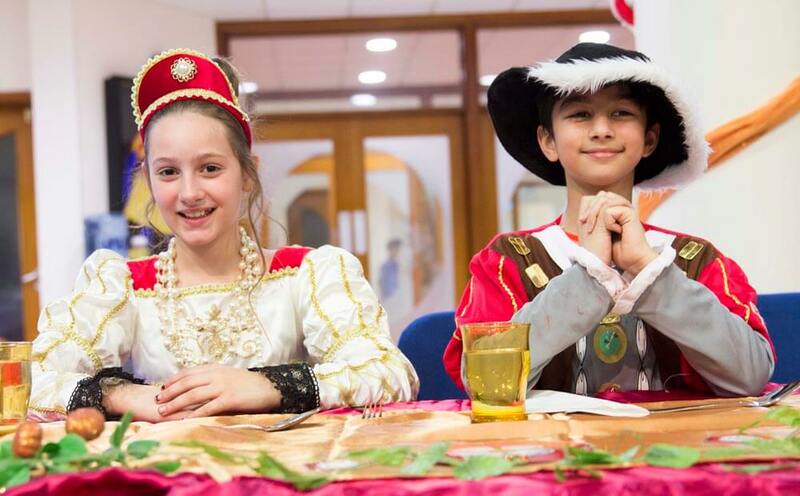 The day also included a scrumptious Tudor feast with a wonderful musical improvisation from each class. 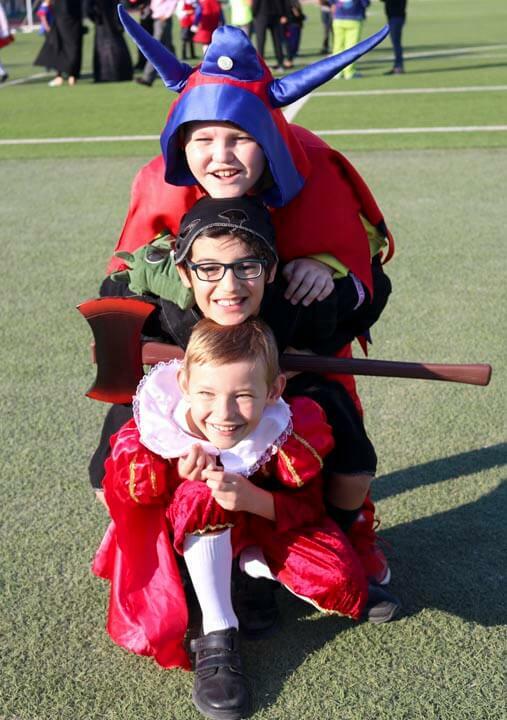 A fine day was had by one and all!